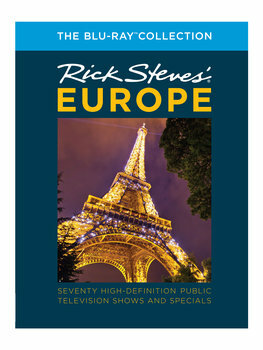 One Sharp Deal: You'll get 70 hi-def, widescreen "Rick Steves' Europe" TV shows and specials in a classy, 12-disc box set. Want more shows? Rick Steves' Europe: The Complete Collection DVD Box Set includes all Rick Steves' Europe TV shows (both standard and hi-def on 16 DVDs).